Kaplan has been helping students achieve their potential for over 80 years. We believe in the power of language education to build connections, create opportunities, and enrich lives. Kaplan’s specially designed teaching method, K+, combines in-person and online learning. Work with passionate teachers in class, join a conversation group after class, and get additional practice online whenever you’d like; we can guarantee you’ll advance at least one proficiency level in as little as 10 weeks. This small city has a big city feel and is one of the most cultural and historic cities in the country. 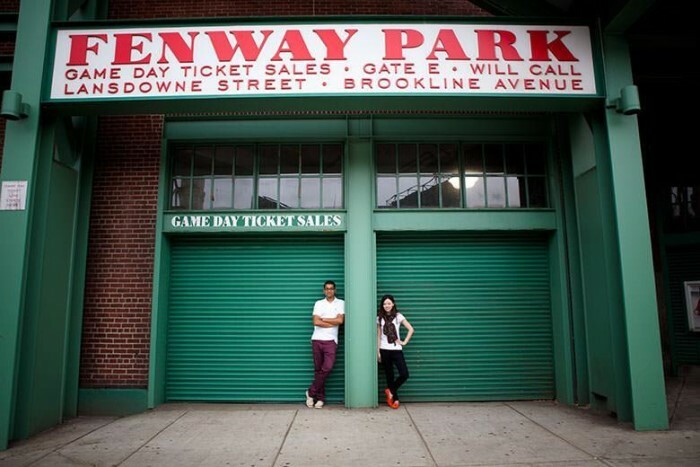 Our Campus is home to the famous Boston Red Sox and just steps away from Fenway Park. The streets of Boston are bustling with restaurants, bars, and die-hard Red Sox fans. With 50 prestigious college and universities surrounding Boston at Fenway, this area of Boston is very popular with students due to its convenient setting. If you are looking to mingle and relax make your way to the Back Bay Fens for a peaceful hideaway. Join the exciting activities program including evening boat cruises, whale watching, and local dinners. Rich in its history and learning, great minds come together to study at Harvard Square. We are located in a modern building close to Harvard University in the historic city of Boston. You will only be moments away from exploring sites such as the Battle of Bunker Hill, Fanueil Hall, Freedom Trail, and the Boston Tea Party Museum. This scholarly city has a great student atmosphere with cafes, live music, public parks, a vibrant nightlife and all the amenities and spirit of a college town.